Happy Tuesday, everyone! Last night, when I finally had a chance to put my feet up I grabbed Martingale's "Stashtastic! 12 Patterns for Fat-Quarter Quilts" by Doug Leko and read it cover to cover. I love his designs! 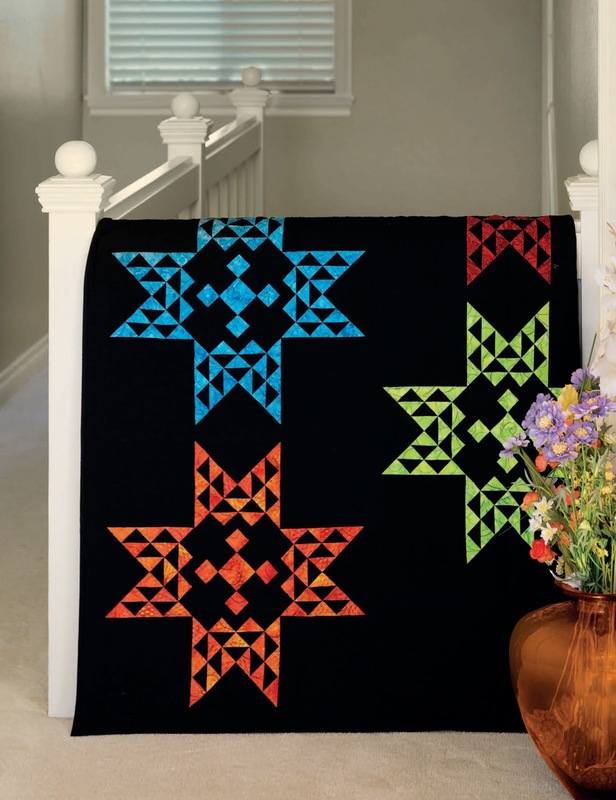 Doug's passion for quilting, his creativity, and love of colors are manifested in each pattern twice as the designs are presented in two colorways. He has been quilting since he was 6-years-old and designing and selling his patterns since he was 14 - his mom is responsible for his addiction! Stashtastic! 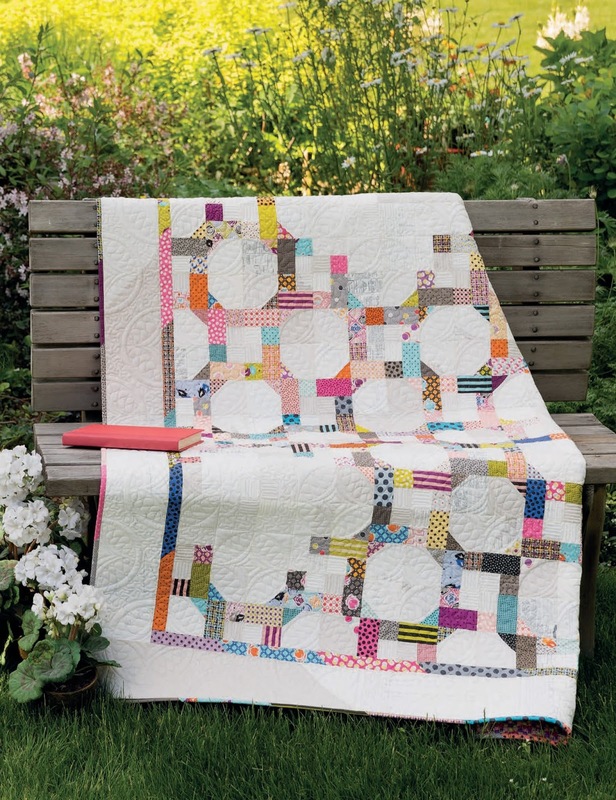 is a collection of quilts showcasing traditional quilt blocks in fresh designs, at times using just a handful of fat quarters, at others dozens of them. 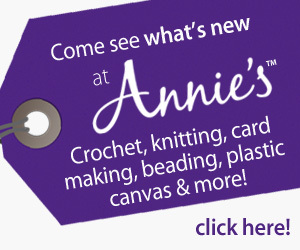 I am glad he used Fat Quarters because I have many and need ideas for projects. 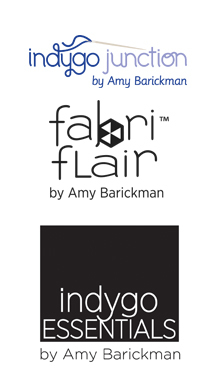 They are very versatile and if we get fat quarter bundles we can have each fabric in a collection we love without spending our entire monthly fabric budget (Say what? Who sticks to a monthly fabric budget?). Doug designs equally well with traditional, modern, and novelty fabrics so I am sure you will find a few quilts you love in this book. 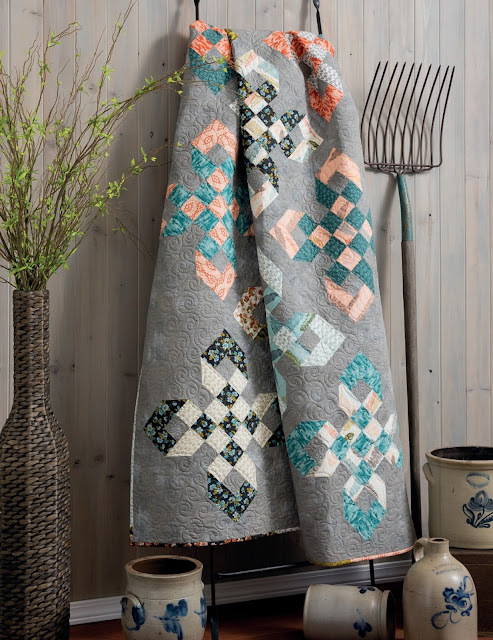 I love the book's two colorway presentation as we can see what a quilt would look like if we chose a different palette. Playing with the scale of patches, the arrangement of blocks, and the amount of negative space and presenting the patterns with clear step-by-step instructions, Doug makes it easy for us to create: just add fabric and elbow grease. Another feature of the book I liked: Doug show's us his favorite, time-tested, and easiest methods for making the blocks he uses the most - I've got to try them. I am always looking for different quilt designs with patterns which are easy to understand, fast to make, and will be a hit when I show them around. Stashtastic! 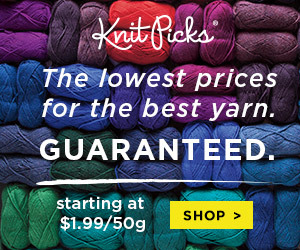 has12 of such patterns so I am a happy camper! The quilt above is called Short Circut and I love it - that is my brain on Fridays. It is early in the week, though, and I need to spend some time in my office before I can quilt. 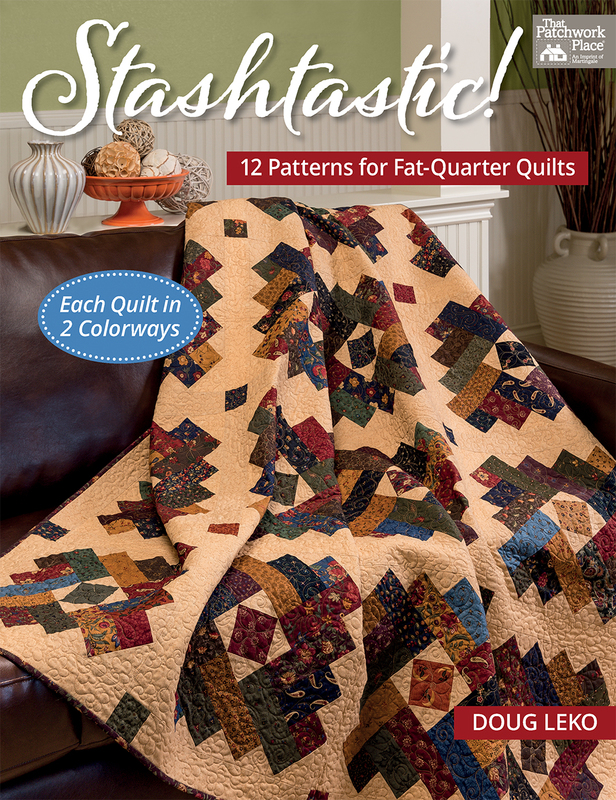 If you are on the lookout for super cool patterns to use your fat quarters (or scraps), this book may be just what you need.